He drove her absolutely crazy. Eric knew as soon as he scented her, and her smell invaded his senses, that she was his mate. 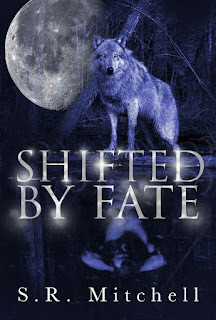 An alpha did not let go of his mate for anything.... she was his. He would fight for her. He would guide her. He would love her. And with other wolves now after herâ¦ he would protect her at all cost. 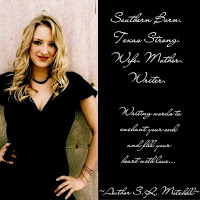 I am a Texas born wife, mother, and writer! I write words to enchant your soul and fill your heart with love. 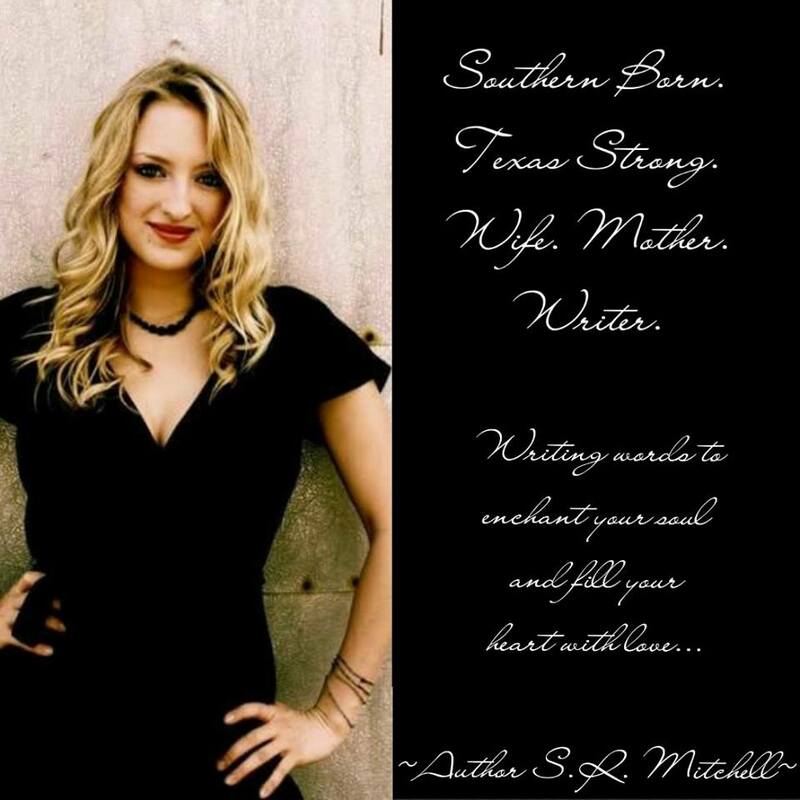 I write Historical Romance, Historical Paranormal Romance, and Contemporary Paranormal Romance.